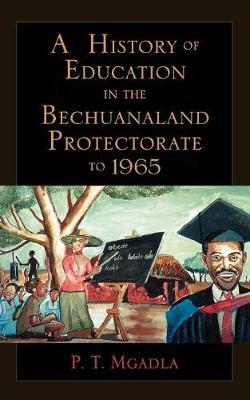 This book discusses and traces the history of educational development in Bechuanaland, a British Protectorate that attained independence in 1966 and became know as Botswana. P.T. Mgadla argues that both the missionaries and the colonial government under-developed educational development in Bechuanaland. They both harbored essentially negative attitudes towards educational advancement for women and minority groups. In pursuing this argument, Mgadla uses oral information, missionary correspondence, colonial records, as well as secondary literature on the history of education in Africa in general and Bechuanaland in particular. It thereby gives an authentic and comprehensive picture of the evolution of educational development in the country.